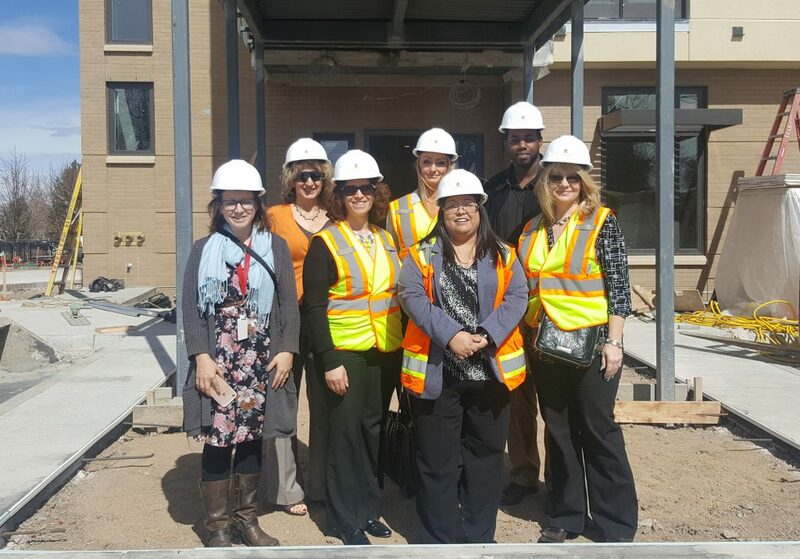 Adrian Cole, Business Development for SMS, in conjunction with other members from IREM (Institute of Real Estate Management) toured Brent’s Place’s, in Denver Colorado, existing facility as well as the newly built facility on March 14, 2017. 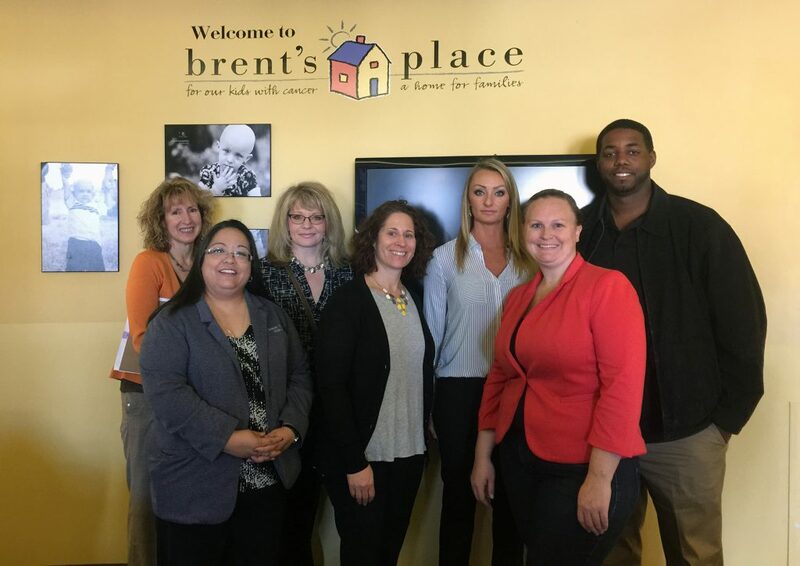 Brent’s Place is the only Children’s Hospital that Colorado has approved as a safe and clean housing facility for immune compromised patients and their families. They provide a living environment that is essential to healing and recovery. The volunteers were accessing the existing accommodations as well as the needs of the future from food, furniture, cleaning supplies and more. This event was one of many for 2017 as the IREM and its member volunteer’s spearhead a game plan to help Brent’s Place with both money and labor to help kids with cancer and their families.